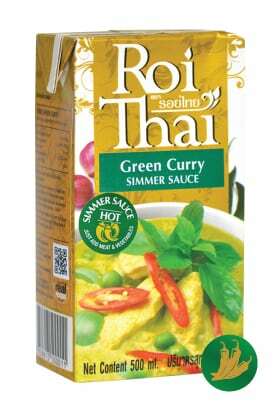 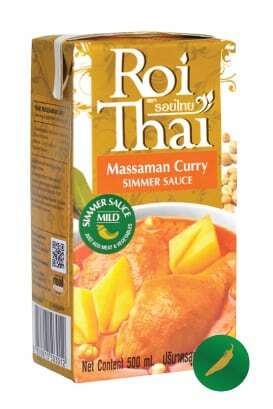 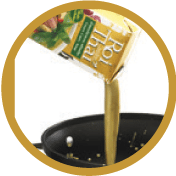 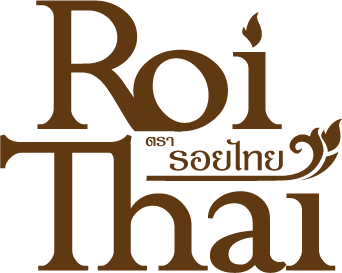 Roi Thai have developed an exciting range of authentic, ready to cook, Thai curry simmer sauces, created and produced in Thailand. 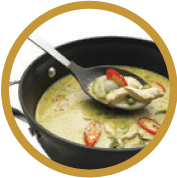 These traditional Thai coconut-based curries are made with fresh, thick creamy coconut cream, harvested from local coconuts trees. 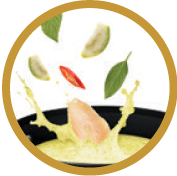 Aromatic herbs and spices are selected and blended to produce the unique flavours of Mild Massaman, Medium Panang and Tom Yum, and Thai Hot Green Curry. 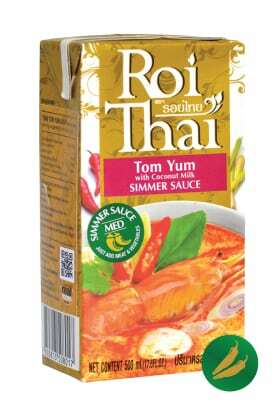 It is so easy to create meals in 3 simple steps; Pour sauce into a saucepan, add meat and vegetables, cook and serve. 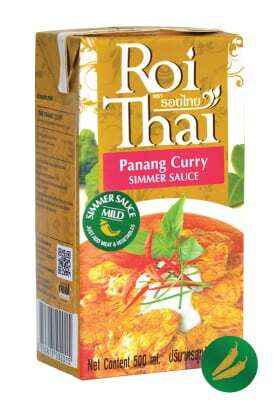 Now it is New Zealand’s turn for some Thai magic in the kitchen.